Full Money Back Guarantee of the saddle less shipping. Return Shipping by Buyer. We have 100% Positive feedback and take customer satisfaction seriously. Please feel free to contact us. We are here to help. Message us for size of girth. We will add the value in the Invoice of girth. Supersoft stirrup leathers and stirrups free. The following payment methods are accepted: Visa, Master card, American Express and Discover cards through PayPal. AVAIL IT NOW AT JUST $329 WITH $29SHIPPING!! 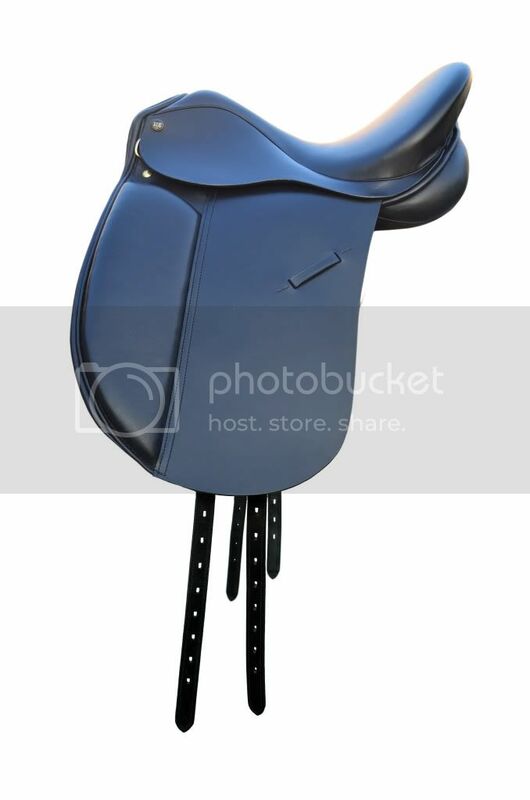 Please have a look at larger and natural pictures of the saddle below. Visit our website for great deals.